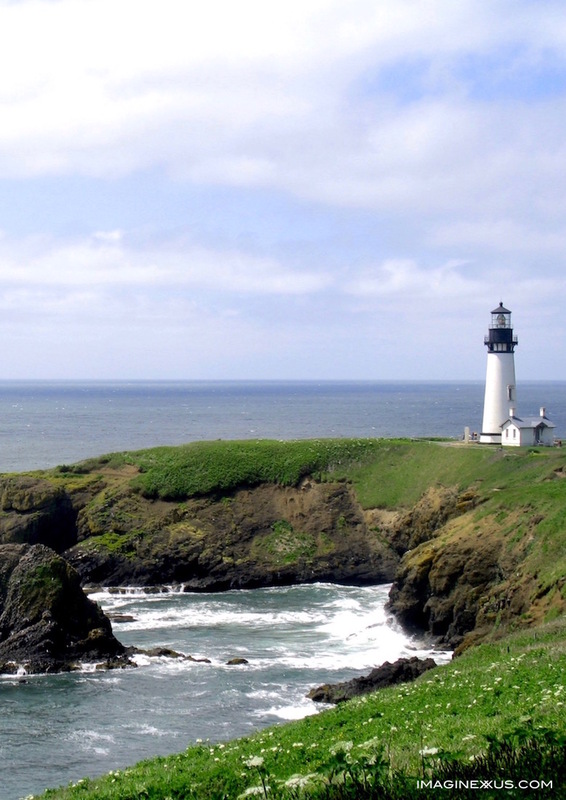 Yaquina Head Lighthouse: Quiet Beauty in Newport, Oregon — . A place’s name often incorporates its geographic location or a special regional attribute. Yaquina Head Outstanding Natural Area’s name does both by perfectly describing where and what it is. The focal point of this 100-acre park in Newport is the 19th century lighthouse that has been guiding ships along the rugged Oregon coast for about 150 years. In addition to the 93-foot tower are many historical and educational exhibits. There’s so much more to Yaquina Head that can only be appreciated by following one of the five trails and taking time to study what’s in this exceptional spot. Our binoculars helped us spy the cormorant and murre rookeries on the rocks below, plus whales from a resident pod passing by. There was also a nearly two-mile long marine garden that gave us the opportunity to explore tidepools teeming with colorful anemones, starfish and sea urchins. A day filled with discovery was the best way to sample this area’s beauty and all it had to offer.